Kootenay Lake School District Superintendent. 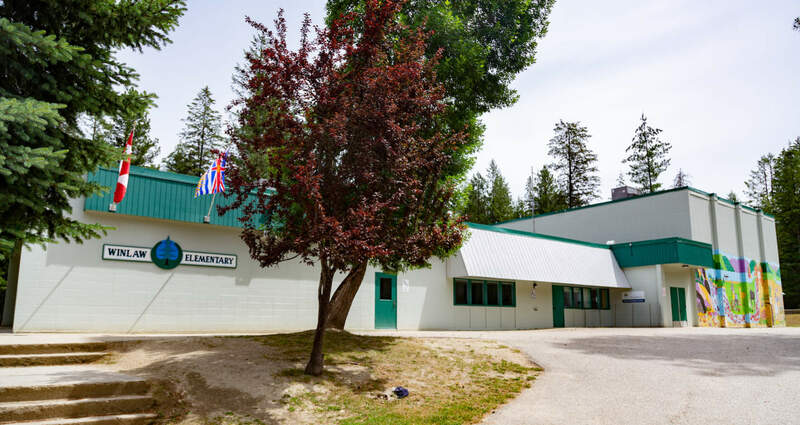 Dr. Christine Perkins said in a media release that parents are overjoyed and greatly relieved thanks to news of a new playground for Winlaw Elementary School’s near future, instead of an imminent school closure. The announcement from the Ministry came out the same day students were released for spring break that 50 new or replacement playgrounds will be built as part of an ongoing Playground Equipment Program that will provide up to $5 million each year to school districts around the province. This is the second year of this program, aimed at reducing pressure on parents to fundraise and a focus on giving priority to schools where there is no playground or the equipment is aging and in need of replacing or major upgrades. Dreams and plans for a new playground at Winlaw have long been on the parent’s minds and parent advisory committee agenda. Two tenacious individuals, Angela Bowes and Lori Thompson, have led the campaign in recent years, contributing hours of their time applying for grants and entering contests to try and raise funds. The original steel playground equipment was installed when the school was first built in the 1978. A decade later, the current wooden structure was built, fundraised by a parent committee at the time. It has not been released what the new design will incorporate, however the Ministry has indicated that construction would begin in the next 6 months and the total amount for Winlaw will be $105,000 and include accessible equipment.